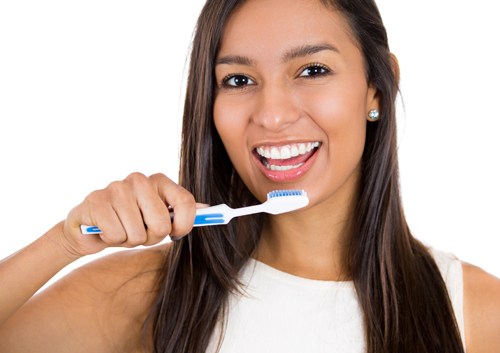 Common Causes of Gum Disease Is gingivitis preventable? With so many toothpastes available in so many price ranges, it can be difficult to be sure you are selecting the right one for your needs. You need a product that not only protects against tooth decay, but also addresses any special concerns that Dr. Bill Whitley and our team have raised. Look for the American Dental Association seal and do some research to find the toothpaste that best meets your needs.